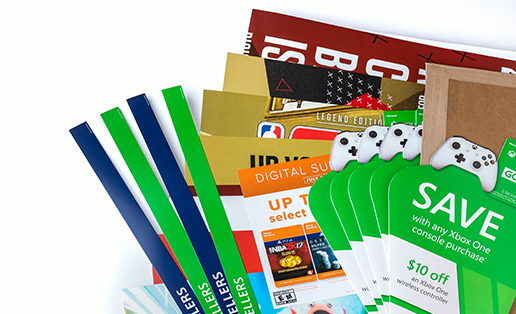 From overnight one-offs to full promotional campaigns—retail signage is where we shine. Our specialty is in our agility; we adapt to your fixtures, enhance your promotions, and fulfill kits that ship out nationwide. We keep up with industry trends on visual merchandising and seek out unique ways of conveying your message. No matter how complex your campaigns can be, we live and breathe retail. 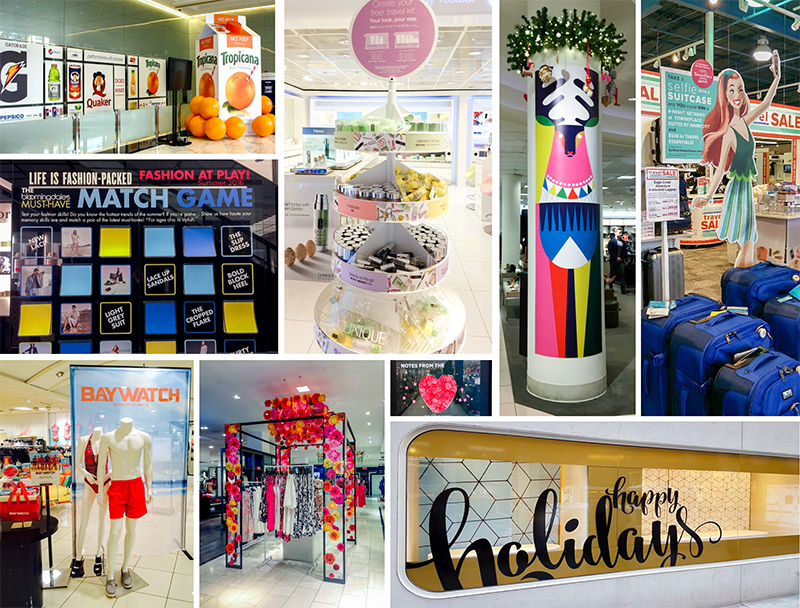 We understand the challenges that retail marketers face when asked to distribute a campaign to hundreds of locations—each with different sizes, fixtures, and layouts. That is why we developed a proprietary marketing tool to make campaign management simple. We build a client-branded virtual storefront that houses all of your signage assets that can be customized for a quick turnaround. So, you control the design, the content, and the brand while we fulfill through print on demand services or distribution through inventory. It’s true, a lot of companies offer kitting. But our kitting is more solution focused. We work extensively to ensure your package contains accurate elements. Our shipping software automates labels by location that accurately depict the elements visually with quantities and sizes based on your distribution list. Execution packets are included with each kit and a QR code can be added to the label so that end users can scan to receive digital directions or an instructional video. No matter the scale of your design capabilities or the scope of your desired services, we can provide creative services completely tailored to your project’s needs. Our well-rounded design team relies on decades of combined experience to ensure an inspired design on an efficient timeline.